So it's official, after a few months of being semi-official: Warner Bros. is making a solo Batman movie starring Ben Affleck. And it's implied, but not definite, that the Argo director will direct. This is great news — Affleck is a gifted director, and Batman v Superman paradoxically left us hungrier for a movie about Batman being Batman. There's just one huge problem. First off, more about the reasons why this is great news, and why Affleck's Bat-movie could be fantastic. 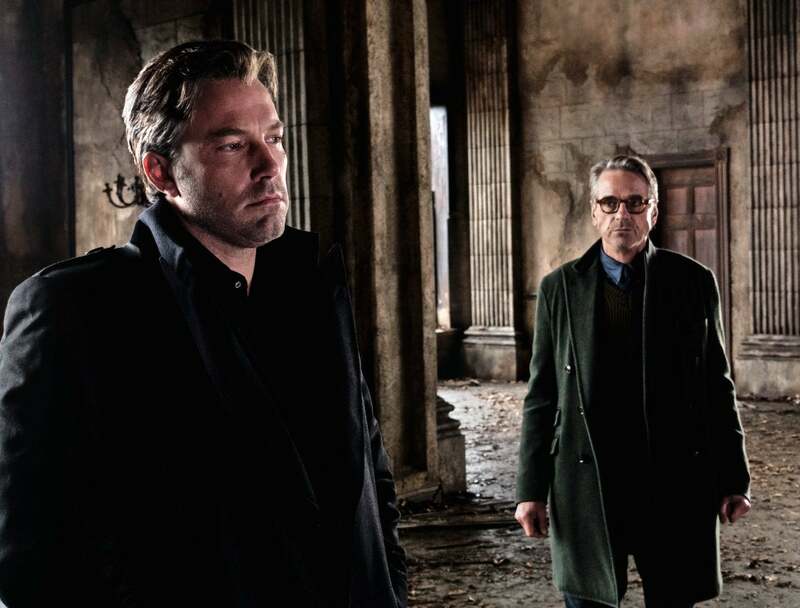 Affleck is a credible Batman in Batman v Superman, even though the plot requires him to be a psycho. His rapport with Jeremy Irons, who plays Alfred, is pretty good. More Batman is always a good thing. 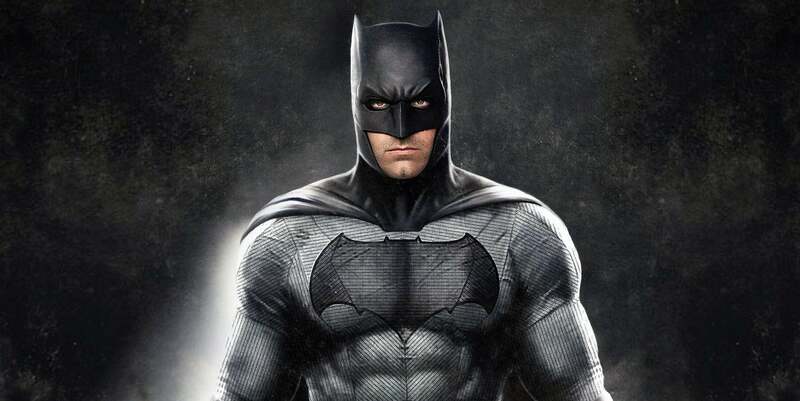 There's no way Affleck's film can retell Batman's origin. Affleck is highly motivated to make Batman cool. 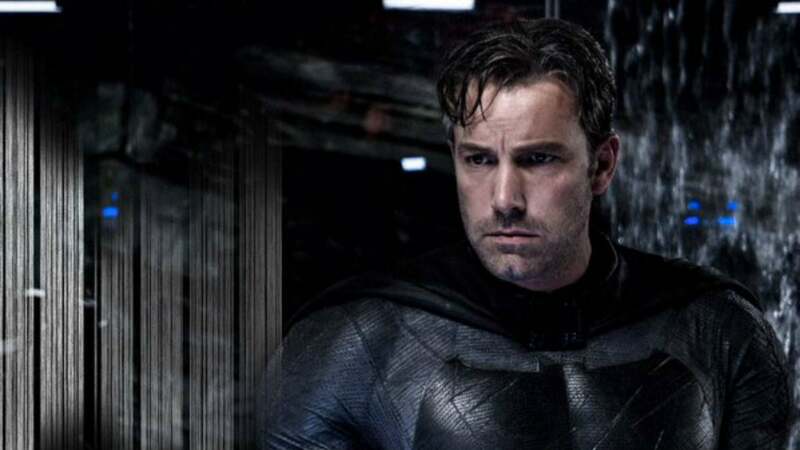 So there are lots of reasons to be optimistic about Affleck's solo Bat-film. There's just one major problem, which might actually be insurmountable: Affleck is playing a Batman at the end of his career, and that's probably the only Batman he can play. Even if you make this solo film a prequel and de-emphasise the haggardness of his Bruce Wayne, Affleck's playing a Batman near retirement age. In Batman v Superman, we hear at one point that Bruce has been Batman for 20 years — or like four times as long as Christian Bale's entire Bat-career. That's an insanely long time for him to have been Batman already, at the start of a series of movies that will presumably see him take several more insane beatings and probably endure a ton more losses. You have to assume Batman is like a professional athlete, in which case 20 years is a few lifetimes. The reason I bring up Affleck's age is not to be ageist or anything, but because I feel like maybe the DC Movieverse has boxed itself in by putting its most popular character at the very tail end of his career. The main story you can tell about Affleck's Batman is that he's been fighting too long, and his body is giving out. He's seen too much horror and madness. He's somewhat burned out, after having lost so much, and his fight for justice has gotten brutal and weird. 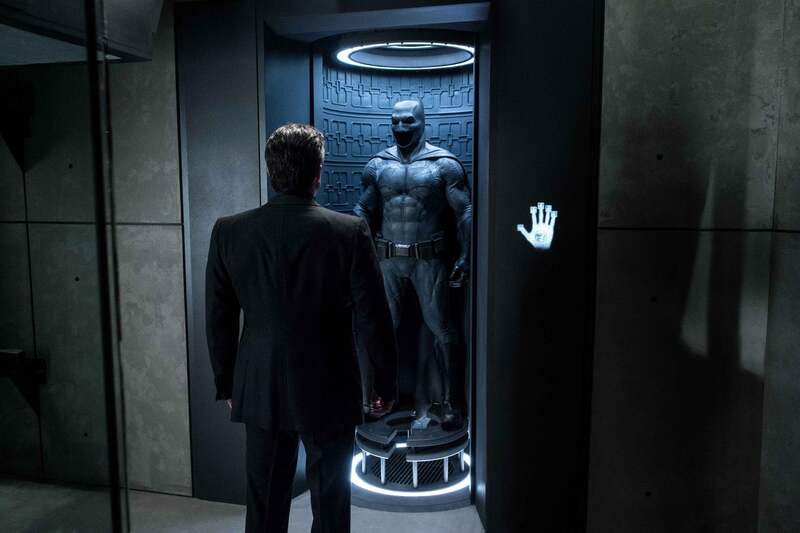 Even leaving aside the scientists who say Batman would probably last only two or three years in real life, tops, it's kind of insane that any movie they make with Affleck as Batman has to start with him already having spent a whole generation as the Caped Crusader. Even if they make a prequel film starring Affleck, he can't look that much younger than he does in BvS, absent digital trickery or heavy makeup. And that brings us back to the "psycho" thing. A Batman who goes around branding criminals with his hot Bat-iron, and who mows people down with his Bat-guns, feels less true to the essence of the character than other screen versions. And building on that for a solo film, your choices are a prequel that explains how he became a nutjob, or a sequel that shows how meeting Wonder Woman helps him stop being a nutjob. Either way, the story kind of has to revolve around his tenuous Bat-sanity. On the plus side, though, Suicide Squad will probably leave us eager to see more of Jared Leto's Joker going head-to-head with Affleck's Batman, and that alone may be enough to carry us through any number of scenes of Batman struggling with the fact that he's been Batman for 20 freaking years already, and has kind of lost his mind along the way.